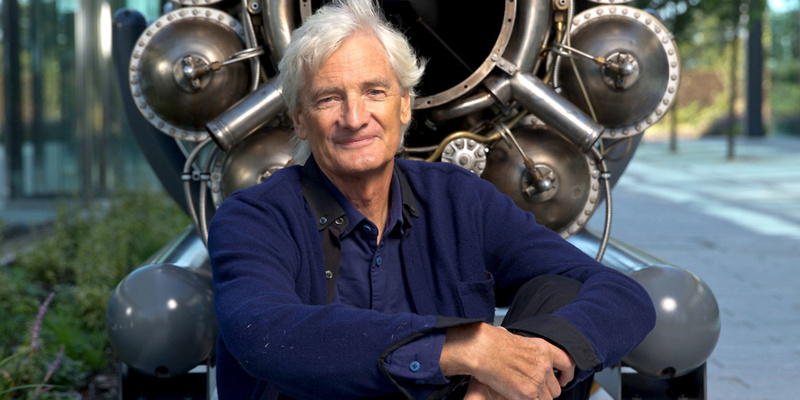 James Dyson has announced that his company will not be making any new corded vacuum cleaners, as he believes Dyson’s cordless vacuums are now so good, there’s no need for a traditional plug-in model. Dyson confirmed to us that its current range of corded vacuum cleaners, including the Dyson Light Ball Animal and the Dyson Cinetic range, will continue to be available ‘for the foreseeable future’, but it seems with this announcement that they will be the last in a long line of popular corded Dyson vacuums. 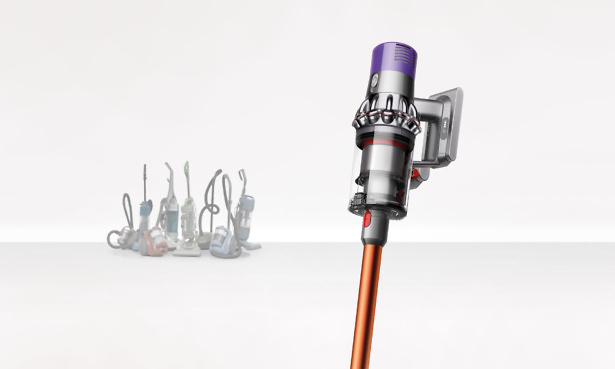 Find out more about the new V10 cordless vacuum, and get our first impressions, in the full Dyson V10 first look news story. Cordless vacuum cleaners have become increasingly popular in recent years. When we surveyed Which? members in 2017, almost half owned a cordless machine versus a plug-in model. 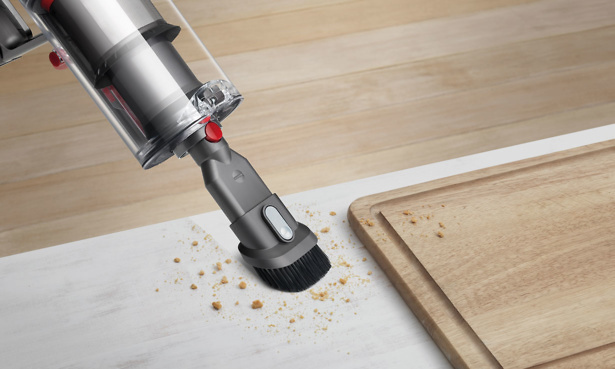 And according to Mintel data from February 2018, 20% of consumers used a cordless product the last time they vacuumed, compared with just 5% in 2015. Cordless vacuums tend to be popular because they are usually lighter, easier to use, and more versatile than their corded equivalents. Most allow you to quickly switch from floor cleaning to compact handheld mode – handy for cleaning tight spots such as inside your car. Other factors that may have played a part in the rise of cordless vacuums include the trend towards smaller homes, the decline in popularity of carpeted floors, and an ageing population – all scenarios which are likely to favour smaller, lighter vacuums. Could other manufacturers follow suit? Nearly every major vacuum cleaner manufacturer now sells cordless vacuums alongside traditional corded models. Cordless-only manufacturers, such as Gtech, have popped up, too. While the benefits and popularity of cordless vacuums go some way to explain this, there are also fewer hurdles for manufacturers going down the cordless route. The EU energy label only applies to corded vacuums, and places quite stringent regulations on the size of the vacuum motor, as well requiring minimum cleaning and filtration standards. 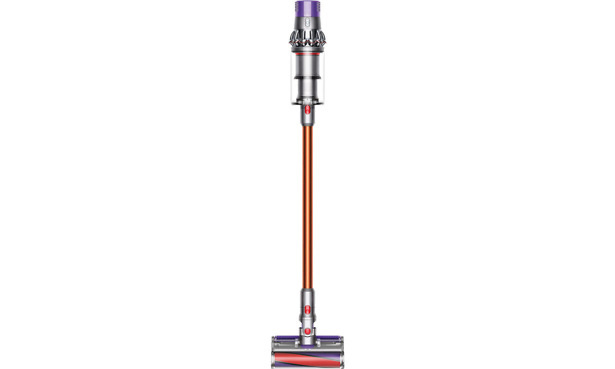 Upright vacuum cleaners in particular have struggled to meet the new regulations, rolled out on 1 September 2017, which placed an upper limit on how noisy a vac could be, although Dyson’s Light Ball range, including the Dyson Light Ball Animal, meet the requirements. The cordless market has no such restrictions, which makes it much easier for a manufacturer to bring a product to market. This might explain why we’ve come across so many dreadful ones: check our Don’t Buy cordless vacuums for the models to avoid. Can cordless vacuums compete with the cleaning power of corded vacs? Can a cordless vacuum replace your mains model, and still leave your home dust-free? Only if you choose carefully. On average, cordless vacuums don’t do as well in our tests as their corded counterparts. Most do a decent job on laminate floors, but the worst struggle on carpets and other hard floors, and often leak out almost as much dust as they pick up. To an extent, these figures hide the truth of the cordless market: while there are a few great models that will clean as well as the best corded vacuums, the rest are mediocre or terrible. Cordless vacuum cleaners are one of the few product categories we test where we have found more Don’t Buy models than Best Buys. A good cordless vac will usually cost you £200 or more, which doesn’t make them a good budget option. If price is key, it’s still best to shop around for a corded model – we’ve found some Best Buy corded vacuum cleaners for less than £100. Which Dyson vacuum cleaners will still be available? 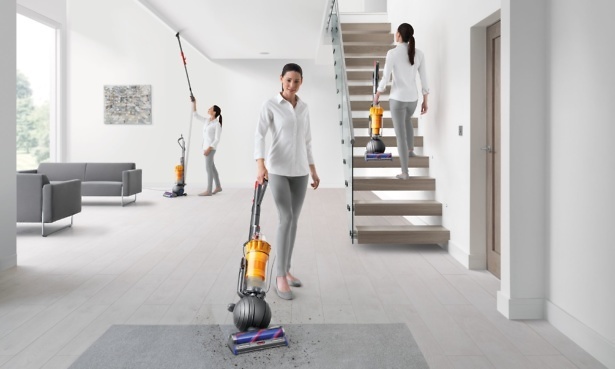 Before you buy, make sure you read our Dyson vacuum cleaner reviews to get the inside track on the models worth buying, and use our guide on how to choose the best Dyson to help narrow down your choices.